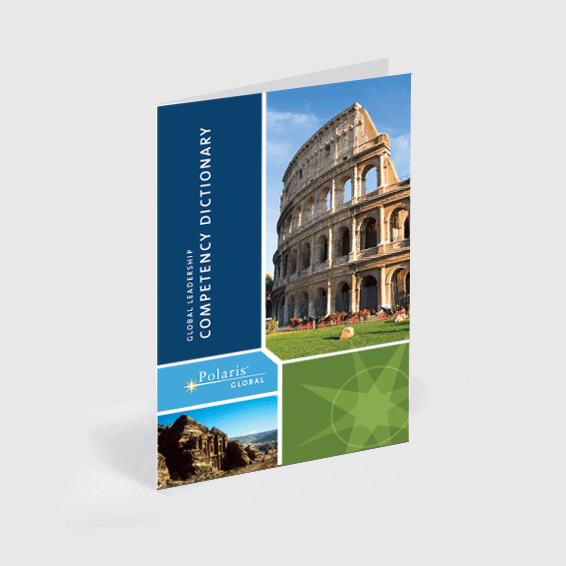 The Polaris® Global Leadership Competency Dictionary defines an ideal state for transnational leaders using 19 global competencies. The model can be used to define and diagnose international leadership knowledge and skill. Each competency contains a detailed definition which includes tips, a coaching question, and specific performance indicators. Used for defining and diagnosing any manager in a global assignment. **This product may be licensed, contact OSI for further information.